@Blackoutas Simply sounds like the Phoenix. 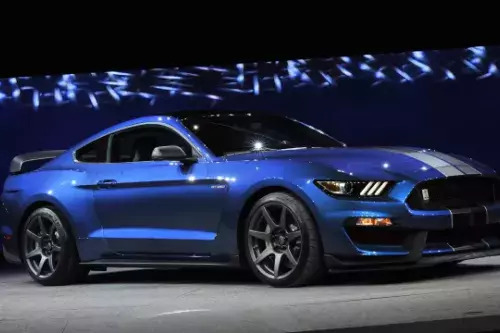 @OceanRAZR Could you make a handling for the Vans123's 2016 Shelby GT350R? @moffa13 Please take a look at GitHub, if possible, and chat as well. To further enhance your driving experience, I recommend that you also use this handling made especially for [YCA]Aige's Shelby. @moffa13 I sent you a last message through GitHub, please take a look when possible. I did a handling for a Brazilian police car, based on the real-life car. Would u like to test this handling? @AlexSouza993 Could you be more specific? You did not mess up the installation of the car and this is making your game crashing? @Korveeen No, I put the right car. And I'll update the description later.